For most of us in the present generation, studying for Kaplan is of prime importance as it is one of the prestigious names that provide educational services to colleges and universities and corporations and businesses, including higher education programs, professional training and certifications, test preparations and student support services. But the journey of Kaplan was not a smooth sailing; rather it was an uphill task. Kaplan Inc. was founded in 1938 by Stanley Kaplan but the story begins even before it was established as an enterprise. After her mother Ericka who came in the States as an immigrant, was denied college education, she literally vowed to give proper education to her children in the USA. In no time the education scenario grew by leaps and bounds. Such was the prodigy and passion of Kaplan that he was fully devoted to teaching right from the age nine! The post Great Depression period brought curtains to the comfortable lives of the Kaplans but Stanley Kaplan was already a fully groomed talent who could stand on his own in the field of teaching. Nevertheless he chose to vie for his first passion; medicine so he can become a doctor. But much to the astonishment, he was turned down by every medical school he applied to. What later dawned upon his mind was that it was him being a Jewish that did not cement his place in the educational institutions despite all the merit he possessed. Things took a 360 degree turn in 1945 when the American universities begin relying more heavily on standardized tests as a measure of student potential. The guardians of these tests held the opinion that these exams cannot be cracked by coaching but deep down Kaplan believed that it was possible for people to improve their scores with the right preparation. Fast forward 1979, the Federal Trade Commission concludes that test preparation in the lines of Kaplan helps students raise their test scores. This led to legislation to hasten the process of admission become more transparent and encouraged more students to believe a college education was within their reach. In just half a decade after this development, Kaplan was not the humble test preparation center of the neighborhood. It took a giant leap with over 100 centers around the US acquired by The Washington Post Company (now called Graham Holdings Company). In 1993, Kaplan moved out of the States with a test prep center in London, a development that heralded its global journey. In 2000, Kaplan entered the higher education market with the acquisition of Quest Education Corporation, a publicly-traded network of career colleges. Perhaps the watershed moment came in the year 2006 when Kaplan became one of the world’s largest providers of academic English programs with the acquisition of Aspect, based in London, this led to the further expansion of the financial and real estate training business to Australia. Since the 2000’s, Kaplan has become one of the respected as well financially strong players in the education sector of the US. 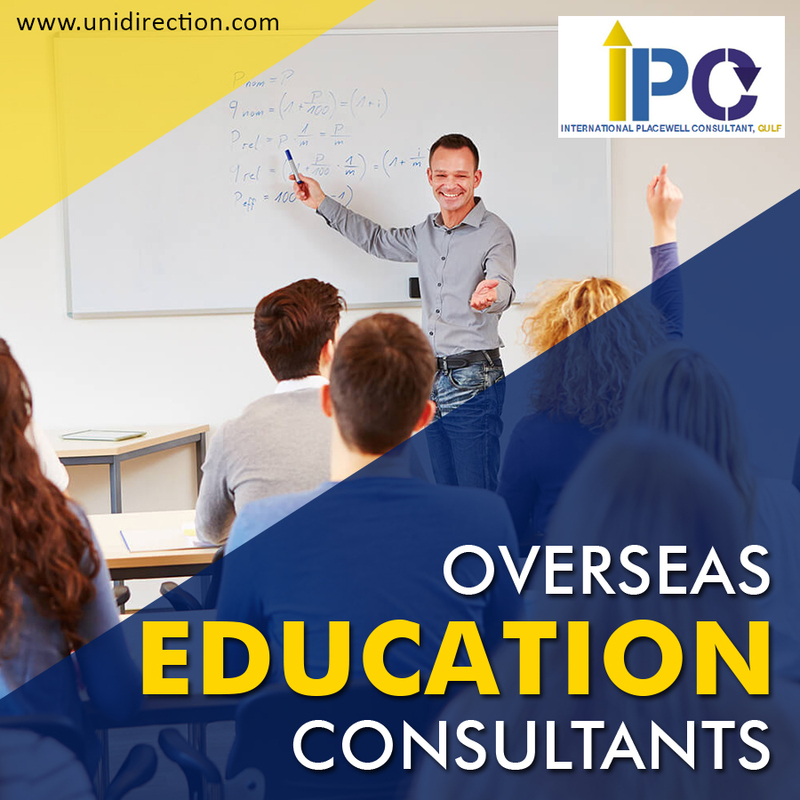 The foreign education consultants are flooded with enquiries about their courses every now and again. Last year i.e. 2017 Kaplan acquired Genesis Institute, a Dubai-based provider of CFA training programs in the Gulf States region. This move extends Kaplan’s already strong presence in the Middle East, offering clients access to its full suite of professional and licensure training products in accounting and financial services areas.